Home Lifestyle Your Summer holiday made easy with Birmingham Airport. 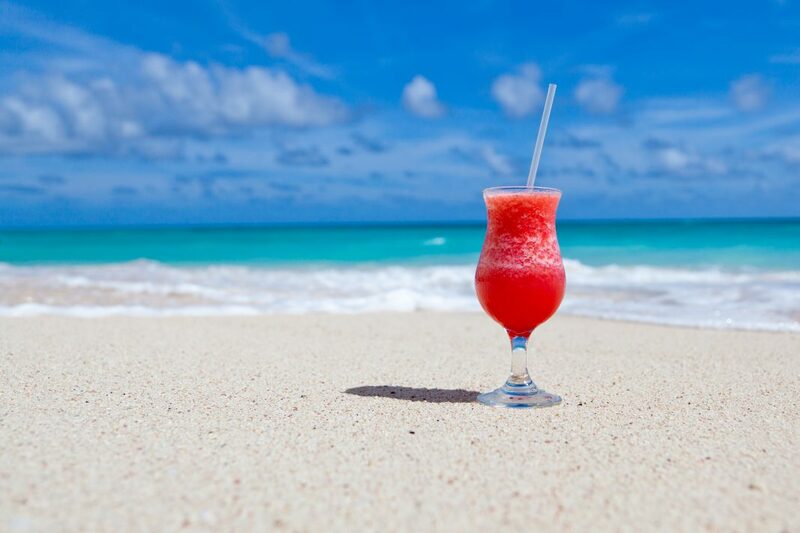 Your Summer holiday made easy with Birmingham Airport. As it’s August the only thing anyone is thinking about is their holiday (or lack thereof), and although it certainly has been hot in the UK, there’s nothing better than escaping the country during the summer. Whether you’ve just been away, got something lined up, or don’t have any get-away to look forward to, it’s still not too late to book a trip abroad. So, what’s stopping you? 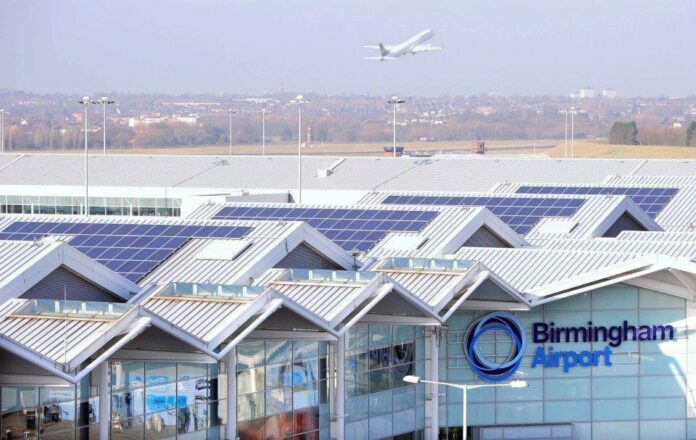 At Birmingham Airport they’re doing everything possible to ensure that from the moment you step foot out of your ride to the airport, you have as smooth a journey as possible. Want to keep track of your flight? With Birmingham Airport’s FlightSmart service you can get real-time flight updates straight to your Twitter account by tweeting @flyBHX with your flight number on your day of travel. Once you’re at the airport, it’s important to be prepared for the security procedures. For your experience, please remember that there are restrictions on what you can take through security. Going through security should be a relatively short experience, though there may be longer queues at peak travel times. Hate queues? Take advantage of the Express Lane, a separate lane through Security designed to enable passengers to pass through the Security area more quickly. Passengers can either pre-book access online for £3.75 or pay £5 at the entrance to the Express Lane. Liquids (gels, pastes, creams, aerosols) must be in containers of 100 ml or less, presented inside a clear, re-sealable bag, no larger than 20 cm x 20 cm. This clear bag must be removed from hand baggage and displayed separately in the tray. At the X-ray point, you will need to remove boots, jackets, coats and large belts and place them into an inspection tray along with any hand baggage. 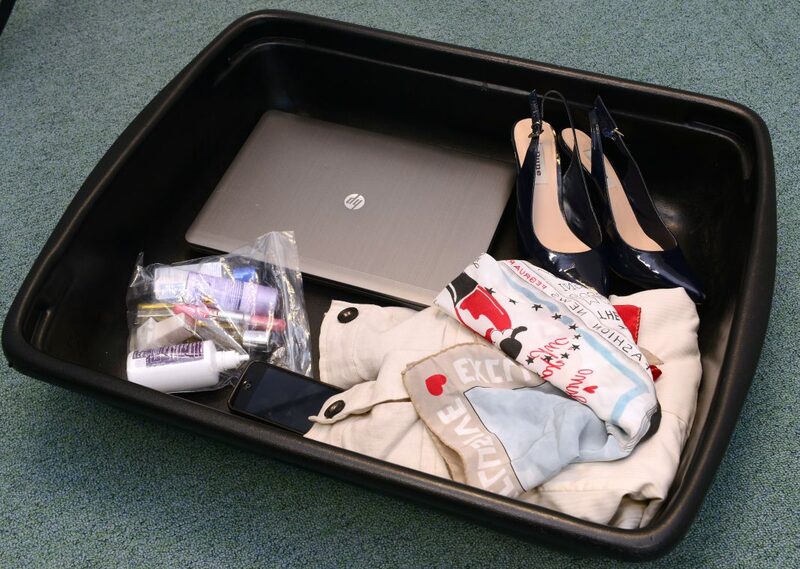 Please remove any large electrical items, including iPads, Kindles/e-readers, laptops and tablets from hand luggage and place them separately and on immediate view in the inspection tray to be screened. Don’t forget to push your buggy through the scanner rather than fold it up. Keep hydrated and bring an empty water bottle with you to use one of BHX’s free water fountains in the departure lounge to do your bit for the environment. 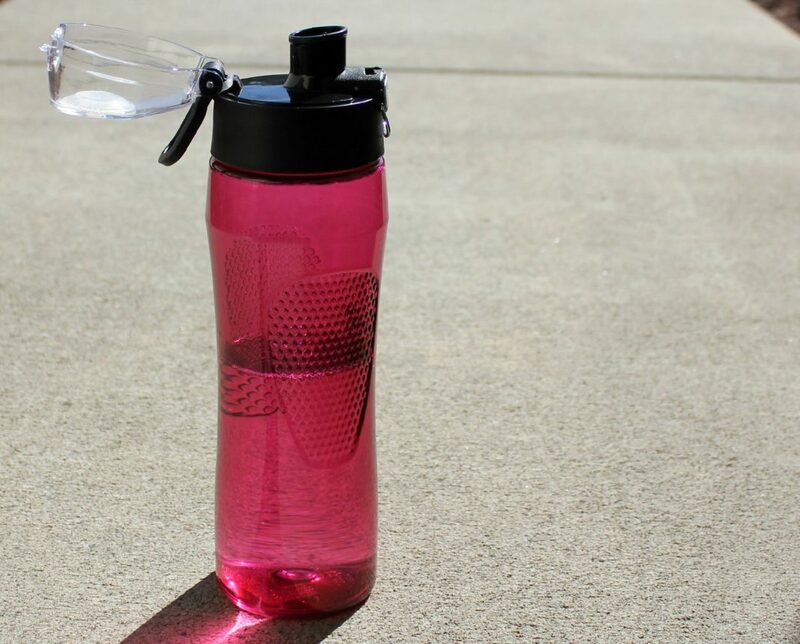 You can also save money by packing your own reusable coffee cup. The ease doesn’t stop there as you can now reserve and collect Duty Free items. Choose from WDF’s full range of products available and order online in advance. All your goodies will be waiting for you to collect and pay for when you get to the airport. After the shopping is done, sit back and relax at one of the many restaurants and bars situated within the departure lounge. BHX promise a 15-minute service guarantee in their restaurants, so you won’t have to wait long! All that’s left now is the flight, so whether for work or pleasure, go and enjoy your trip away! Previous articleSummer of Love street festival kicks-off on Saturday with Stooshe headlining the glitzy, glam celebrations. Next articlePolice launch new appeal to trace BMW following fatal collision on Avon Street.